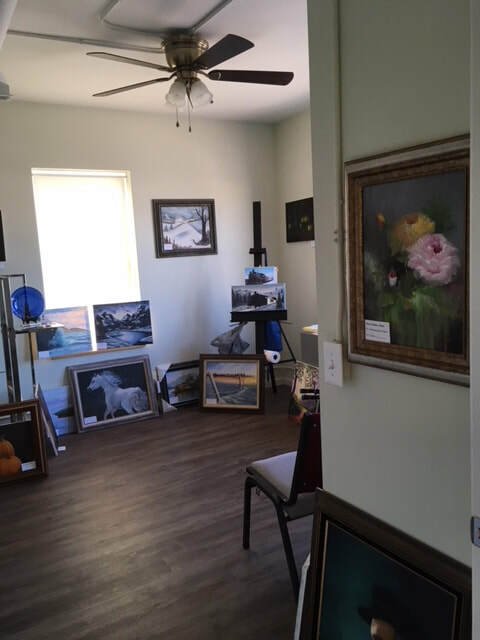 Be a part of a dynamic artist community. 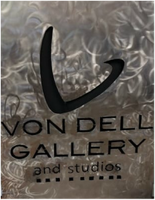 Von Dell Gallery and Studios offers an inspiring environment for artists, designers, entrepreneurs, and business professionals that want to be surrounded by like-minded people. 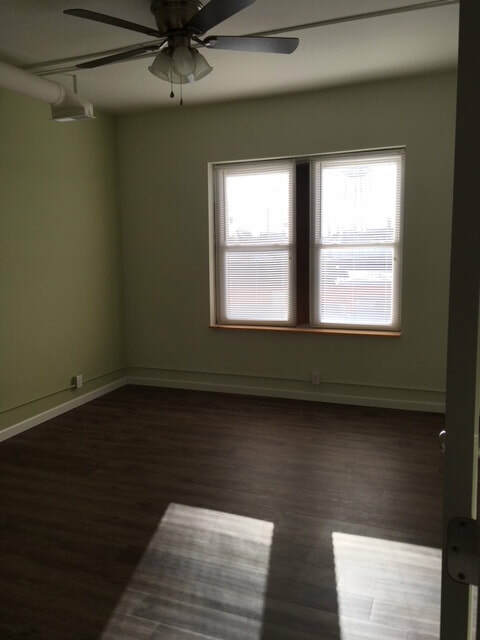 Our attractively priced spaces start as low as $145 a month. Lots of natural light offer a unique place to work. Make an appointment or call 618 251-8550 for more information.